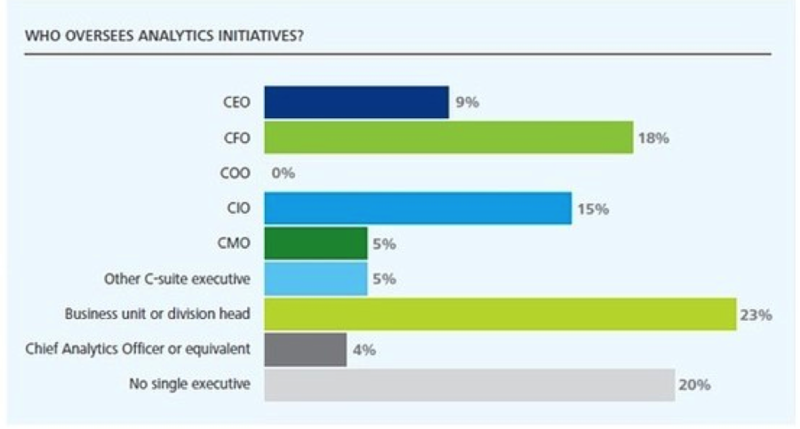 analytics in the enterprise? If you don’t know, you’re not alone. 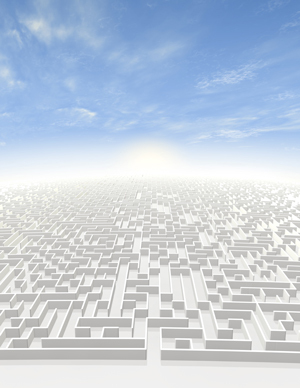 Nearly all enterprises are struggling with the right operating model for Big Data analytics. When business intelligence was the biggest data challenge, companies could consolidate data management under a global CIO or CTO’s umbrella. 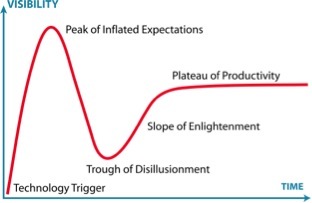 But Big Data analytics is a game changer. With the right solutions implemented well, Big Data analytics can have a powerful impact on frontline business units, corporate marketing, operations, and finance. But getting the right solutions and implementing them well is outside the purview of a typical CIO or CTO, and enterprises are still struggling to figure out exactly who should own the management of this highly complex area. Big data moves fast, but you can prime your company to always have the latest technology and ultimately grow with its data. An exploration of how employers can better use the data available on social networks to improve and expedite the hiring process. I have been an avid user of LinkedIn since 2004, first as a prospective employer, then as a networking tool, and more recently as a content site. It’s been amazing to see the evolution of the platform and the tremendous value I have been able to derive from it over time. 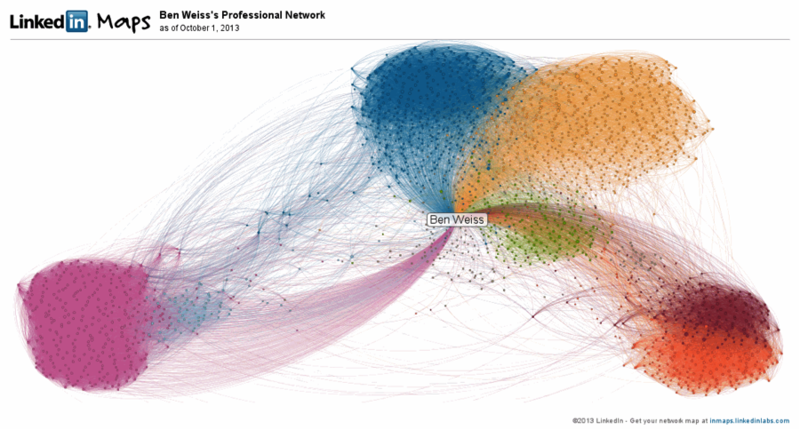 One of the most interesting views that LinkedIn affords you over time is the InMaps visualization of your professional network. Big Data will soon be integrated into Workday's solutions, extending its reach into corporations everywhere. Workday is catapulting itself onto the Big Data scene, and those in the enterprise technology business are taking notice. One of Silicon Valley’s biggest success stories of late, Workday strives to make financial, human capital, and Big Data management easier and more approachable for the everyday business user. Workday has caught the attention of Forbes, The New York Times, and other media outlets with the launch of Big Data Analytics and with its expanding cloud alliance with Salesforce.com. Both announcements indicate a significant shift in the marketplace from early adopters to the more mainstream enterprise user.